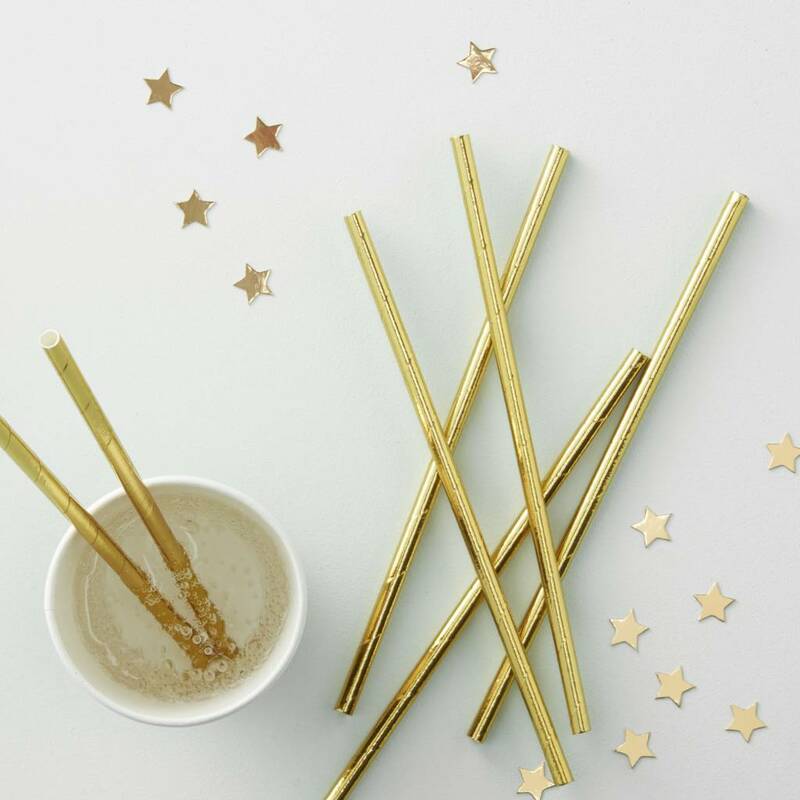 These eye-catching Gold Straws are a trendy addition to any drink at your next party. The unique foiled design makes these straws different to any you've had before! The stunning straws will shimmer and shine - sure to be loved by friends and family at your next special celebration. 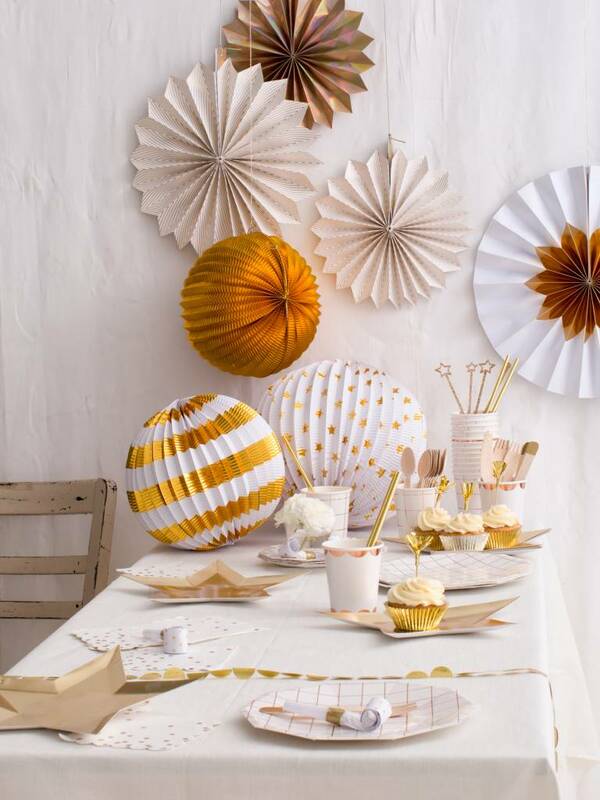 Add a glimmer of gold to your drinks by adding these stunning straws!